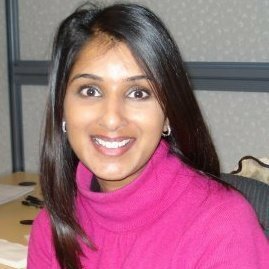 Neha Biggs has spent the last decade leading research teams and collaborating to build world class customer experiences. She has deep expertise focused on user experience research and design, competitive analysis, market research & strategy. She has held various leadership roles in financial services, the travel industry, and she most recently lead the research team at Grainger. She is currently consulting for former employers while looking for the next exciting opportunity. Being a staunch advocate for the user, Neha loves all types of research but believes the biggest impact can be had when both qualitative and/or quantitative research is paired with analytics and other customer data to deliver insights that drive business results. Neha has a Bachelor of Science with a dual concentration in Information Systems and Finance from Rensselaer Polytechnic Institute.